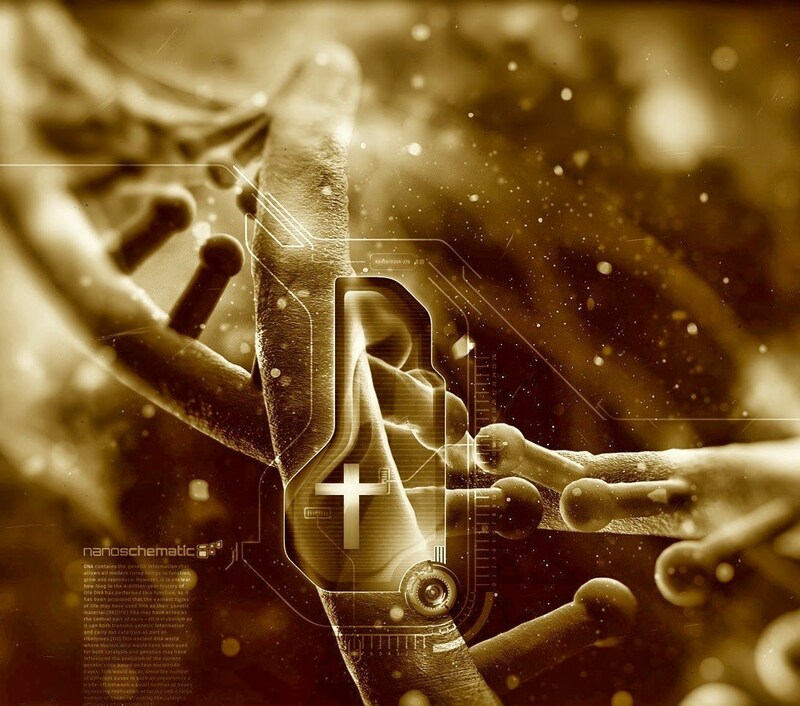 Fact or Fiction: Human DNA Contains Message From God? There is a rumor floating around that human DNA contains a secret message from God. So what do you all think? Is this legit or is it just a hoax? If you’re leaning towards hoax, you’re correct! The easiest way to decode this fictional story, would be to turn and look at facts. According to some websites, the hidden code in some strands of DNA can be directly translated to “’At first break of day, God formed sky and land,’” which is similar to Genesis 1:1. However, from a scientific standpoint, there is no way to translate the code in DNA into ancient Aramaic—so this is an automatic way to shut this rumor down.